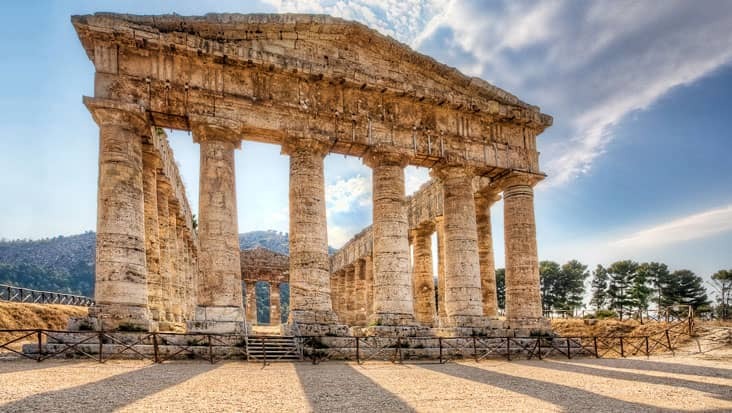 Palermo to Cefalu, Monreale and Palermo Shore Excursion: Ride in Fabulous Mercedes Limousines Touring Popular Heritage Landmarks & Astonishing Natural Sites. The southern parts of Italy are full of amazing locations. Palermo is the capital of Sicily that is filled with natural as well as cultural wonders. You can check out several medieval structures that are famous among tourists who visit this city. A road travel would suit perfect for unfolding different aspects of this stunning area. 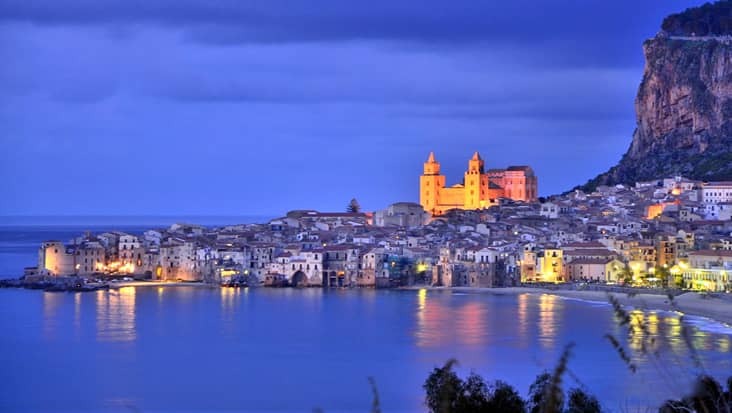 Benvenuto offers Palermo to Cefalu, Monreale and Palermo Shore Excursion that would be managed in Mercedes limousines driven by an experienced chauffeur. You would enjoy the lovely view of the beaches and heritage landmarks which will be covered during this ride. All your needs would be carefully handled by our service so that you can travel in a relaxed mood. The journey would be completed in nine hours. Tourists can hire this tour package on all days of the week. The ride will start towards the east direction reaching the appealing beachside town of Cefalu. It is basically a small scale fishing port which is indeed a prominent destination under the Tyrrhenian summer resort. You can check out the medieval streets along with the Duomo which was built in 1131. 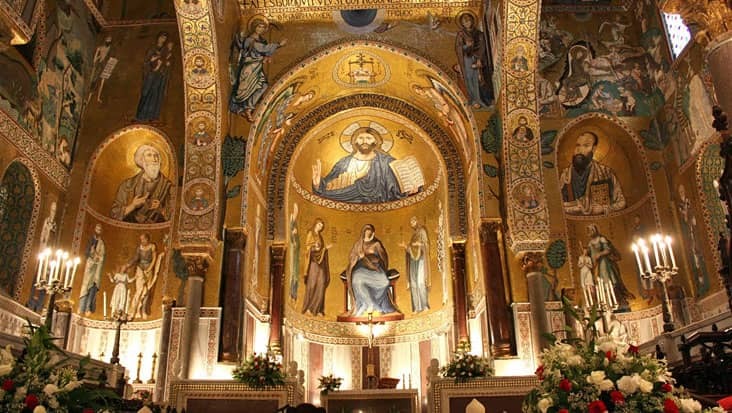 The next stop is Monreale where you will get to scan the greatest architectural masterpiece created during the Italian Medieval Age. This structure consists of artistic mosaics that are supremely mesmerizing. 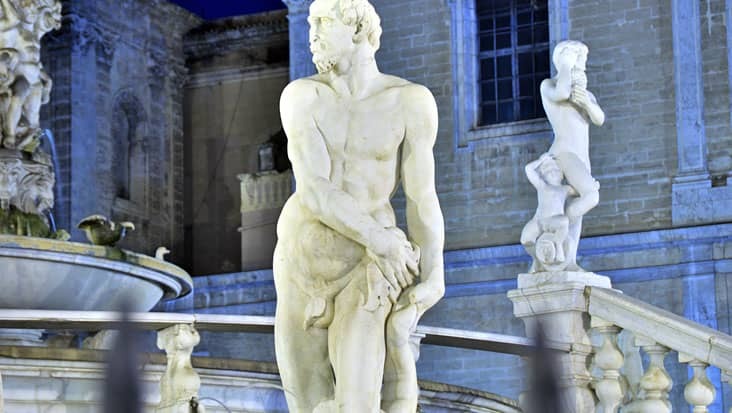 The drive will later head towards Palermo that is drenched in cultural colors. Royal tombs should be visited so as to learn about the greatest Kings and Emperors who ruled this island. 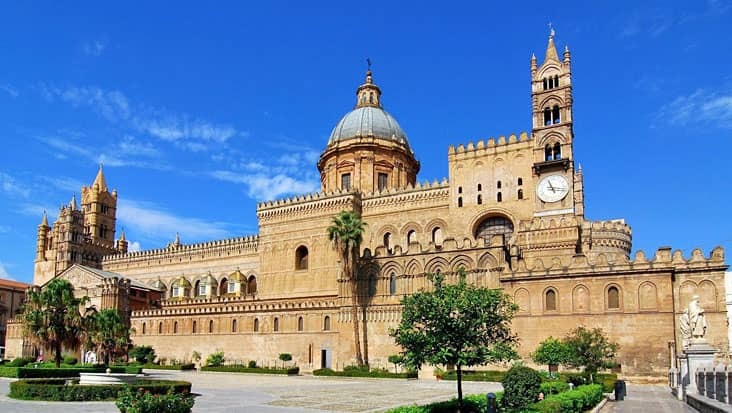 Teatro Massimo, Teatro Politeama and Convent of the Capuccini are some of the major highlights of Palermo. For Palermo to Palermo, Cefalu and Monreale Shore Excursion you should wear comfortable shoes. Our chauffeurs would offer useful details regarding all the significant sites which are crossed during the trip. The best part is that, our drivers can speak both in English and Italian. This is a positive thing for interacting with international travelers. We offer Mercedes sedans and minivans for Palermo to Monreale, Palermo and Cefalu Shore Excursion. Each of our vehicles is armed with essential commodities so that you can travel in a pleasant environment. Minibuses can also be selected if the count of travelers is more.